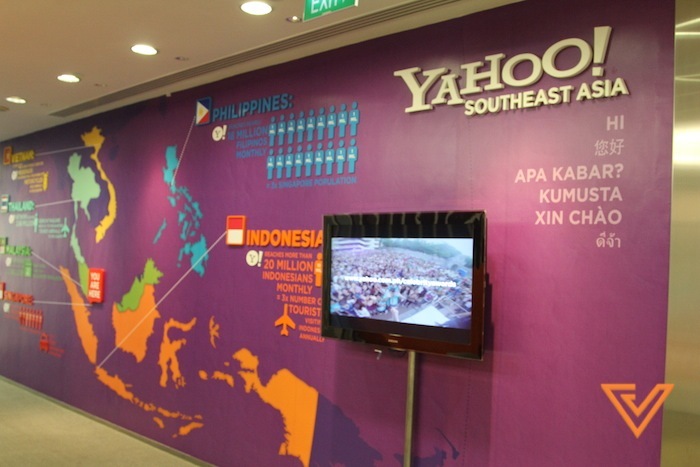 For the seventh episode of Vulcan TV, we are really fortunate to have visited Yahoo’s office in Singapore. Avid readers of Vulcan Post would have known, we are a content partner of Yahoo Singapore, and as we previously mentioned, it is only natural and fitting that we visit the office and show you a glimpse of their awesome office. For Vulcan TV, we were very privileged to have interviewed Alan Soon, Country Manager for Yahoo Singapore for our exclusive interview segment. A huge thanks to Edward who was our host for the episode. Vulcan TV would like to thank Yahoo Singapore for their patience and time to have the crew over. 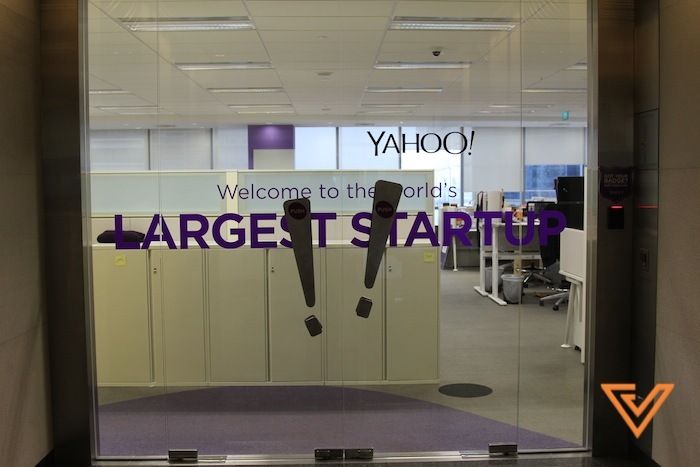 EXCLUSIVE look inside Yahoo Singapore’s Office! 2:48 – Introduction of Nitin Mathur, Senior Director, Marketing, Yahoo APAC and Caroline Campbell Troman, Head of Regional and Programmatic Sales, Yahoo APAC. 5:00 – How are news consumed in this region? 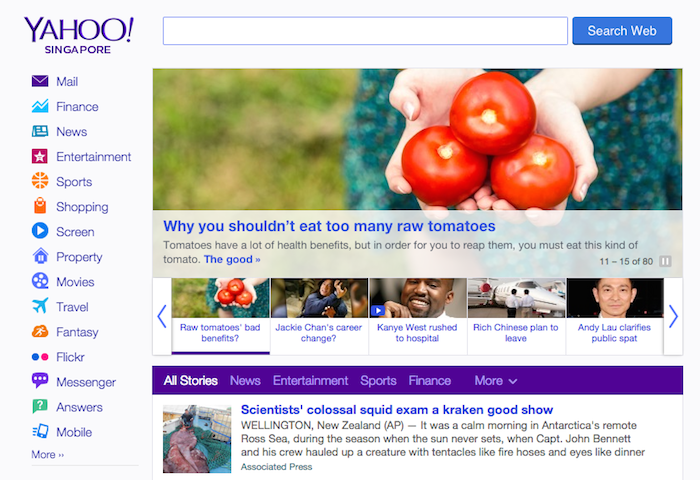 9:00 – The Yahoo pantry! Vulcan TV Episode 6 With Online Food Delivery Site foodpanda!